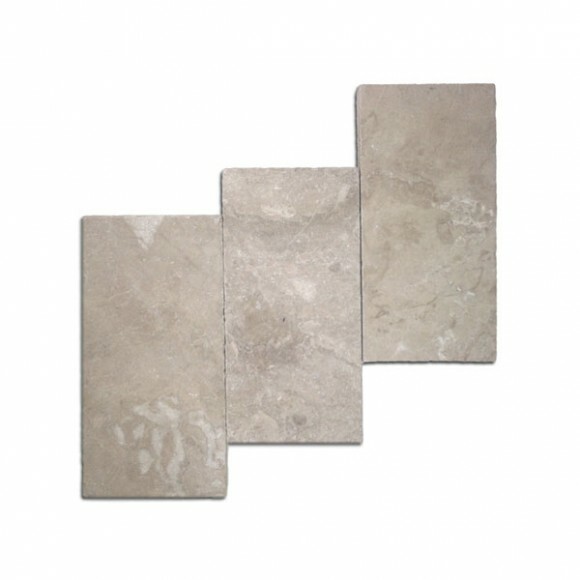 Diana Royal is a beautiful blend of light to mid tones in our tumbled marble pavers collection. 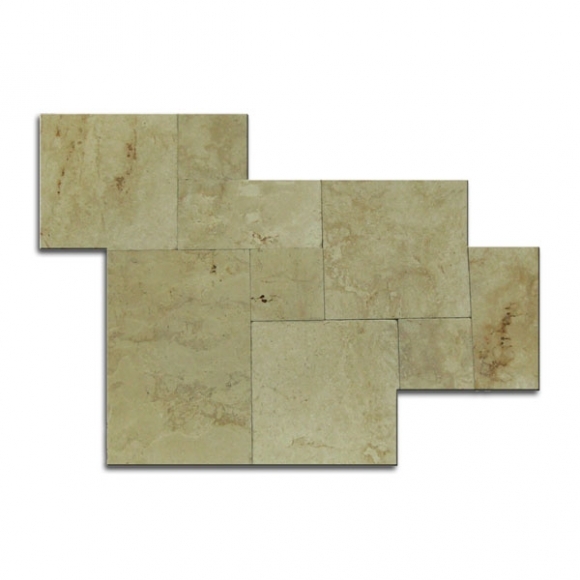 From a light, almost white, like in our Ivory to a mix of tans and medium browns like in our Cappuccino marble. Using that pallet this stone has it all. It has the linear streaks like you would find in any of our “river” collections but it also has the splashes of color more like the pattern you would see in our Cappadocia line. Truly a unique stone. 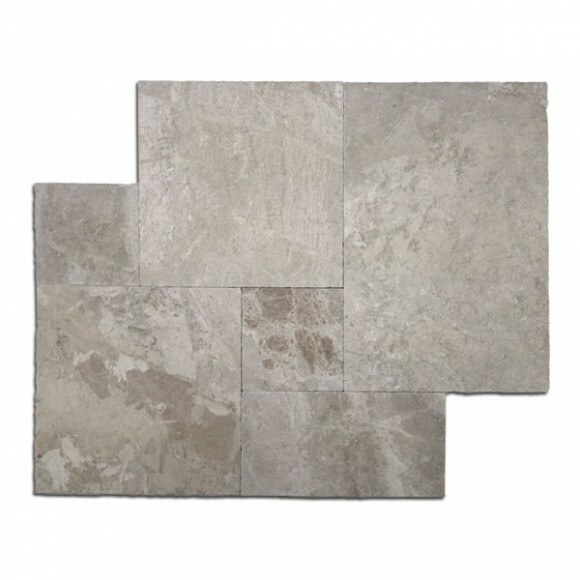 This selection is our 6×12 tumbled finish. The light colors make it ideal for brightening up a space like a Lanai or Garden walkway or it can be a beautiful muted color for a deck or patio. The tumbled edge makes it durable and smooth yet still providing enough grip to prevent sip and falls. Be one of the first to have this beautiful, luxurious stone. Categories: Diana Royal, Marble Pavers, Paver. 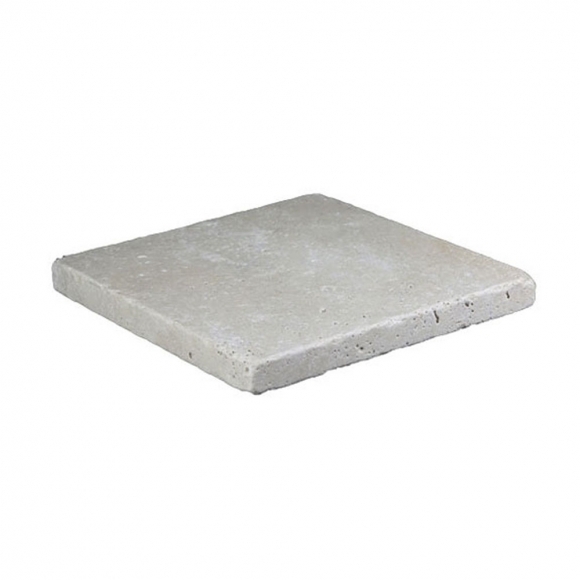 Tags: 6x12, Marble, Paver.